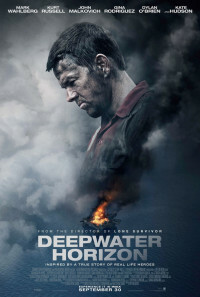 In the Gulf of Mexico, 41 miles south-east of the Louisiana Coast, lies the Deepwater Horizon, a semi-submersible offshore oil drilling rig, which is free-floating over the Gulf floor and manned by 126 crew members on board. 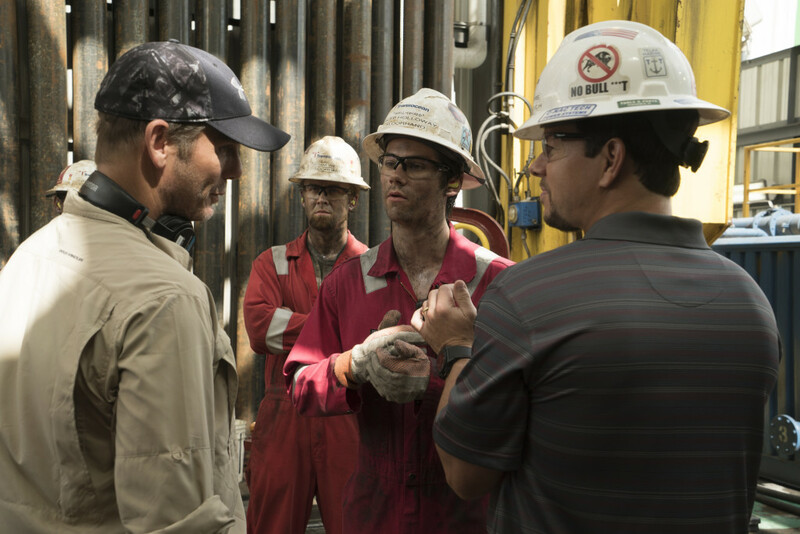 Among the personnel is Chief Electronics Technician Mike Williams and the seasoned rig supervisor Jimmy Harrell who are surprised to discover that the standard procedure regarding the cement foundation, the only thing between the rig and a blowout, has been bypassed by orders of BP's executives Donald Vidrine and Robert Kaluza. 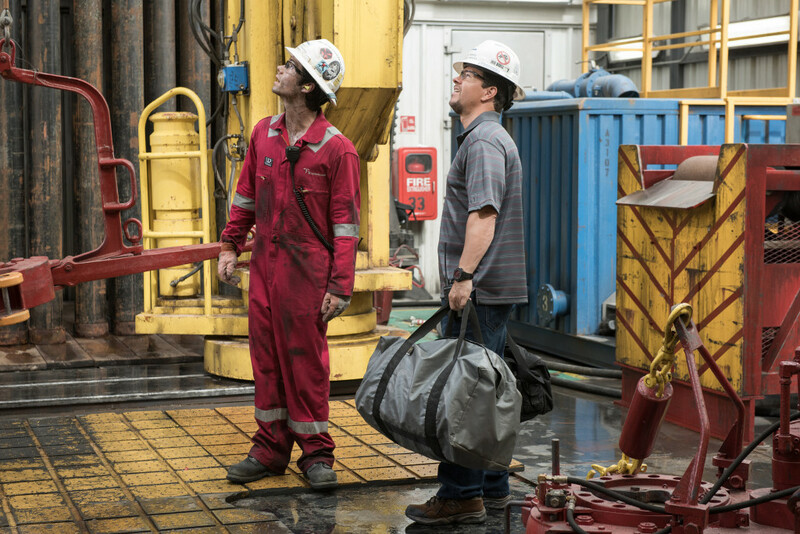 Without a clue about the stability of the well and whether the concrete's integrity has been compromised or not, but above all, with the intention to cut expenses, the greedy managers push to start pumping and before long, disaster strikes. 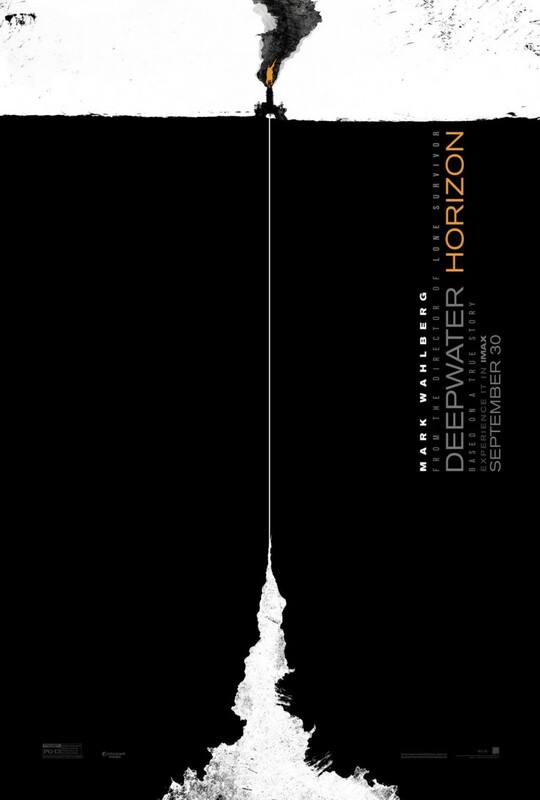 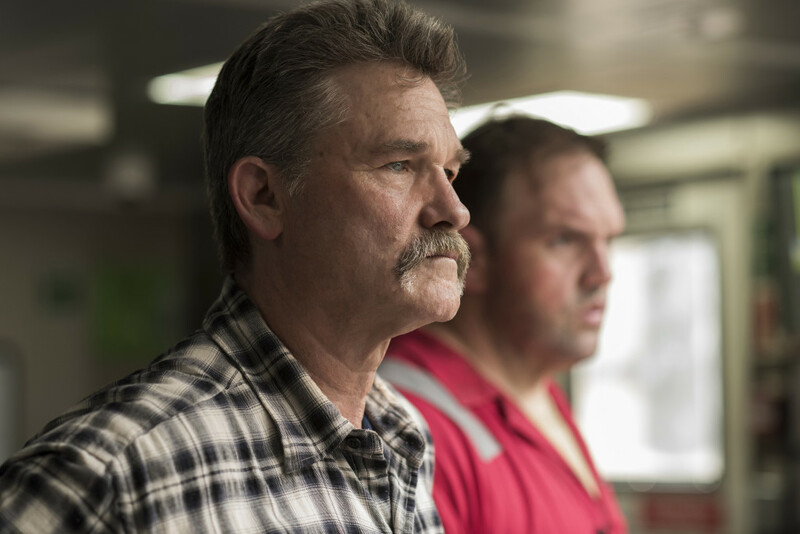 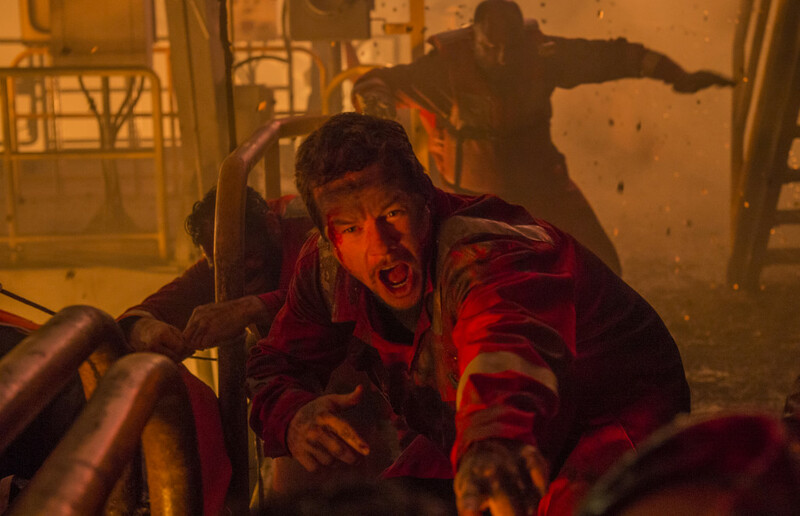 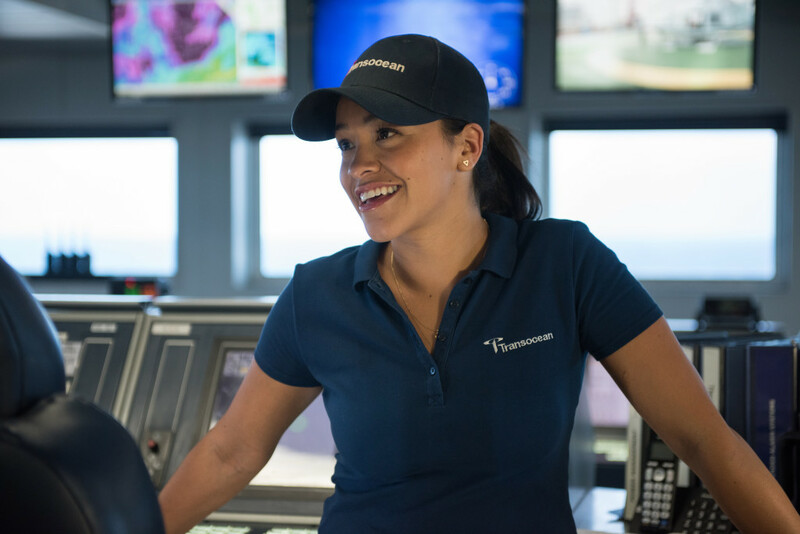 Eventually, as the foundation fails utterly, an endless chain of malfunctions transforms the Deepwater Horizon into a blazing inferno leaving the men defenceless, while Williams and Harrell heroically struggle to rescue their shipmates in the worst oil disaster in the U.S. history that lasted 87 days. Regions are unavailable for this movie. 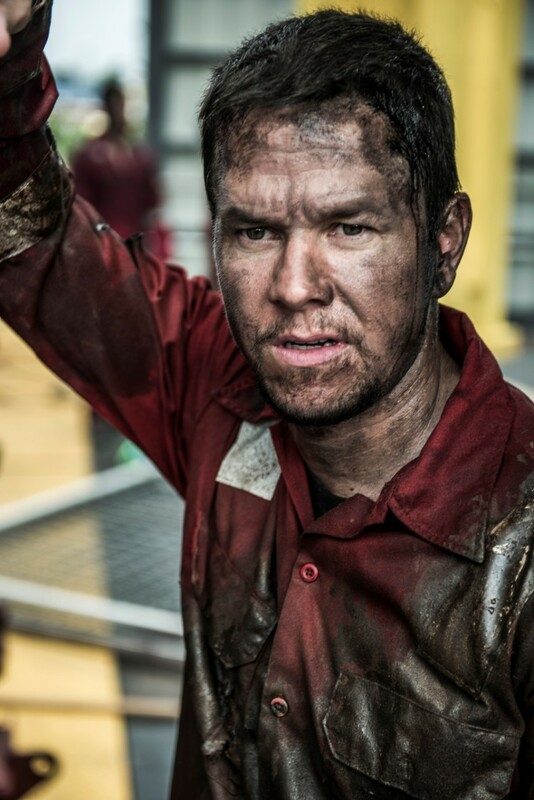 Click the "Watch on Netflix" button to find out if Deepwater Horizon is playing in your country.